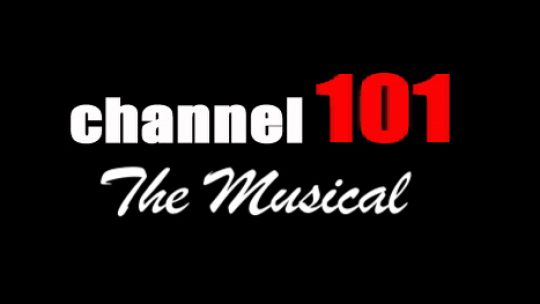 The Musical broke a longstanding set of unwritten commandments at Channel 101: thou shalt not reference other shows, thou shalt not reference Channel 101 itself, thou shalt especially not admit, on camera, that Channel 101 makes you happy, let alone sing about it. Nevertheless, what it lacked in humility and aloofness, it made up for in devotion, boldness, friendliness, heart and some seriously catchy tunes. Add to that the fact that they bothered to conclude their own story with a tearjerking finale, and you have a masterpiece of meta-tainment and a permanent addition to Channel 101's gilded hall of fame. When things heat up between Jason and Dawn, Harmon flexes his authority. The corrupt tyrant of Channel 101's kingdom seeks to divide and conquer our heroes. The inner turmoil of the writing phase.